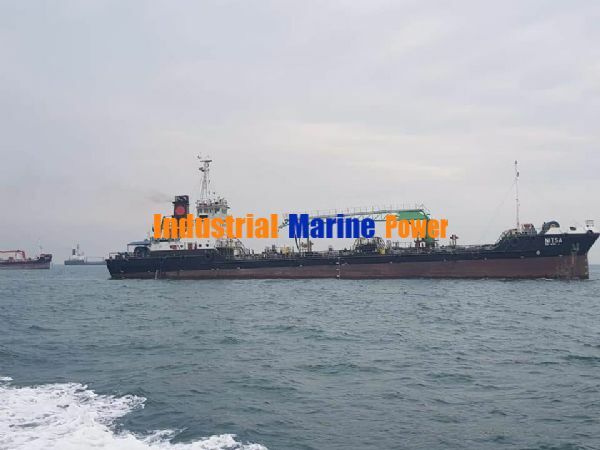 We are looking forward to resell below 2 units of Tanker vessel as and where is basis. Payment - Cash. Only genuine buyers agree with payment terms kindly contact for further details.